Everyday from 11:00 to 18:00, except Tuesdays and holidays. 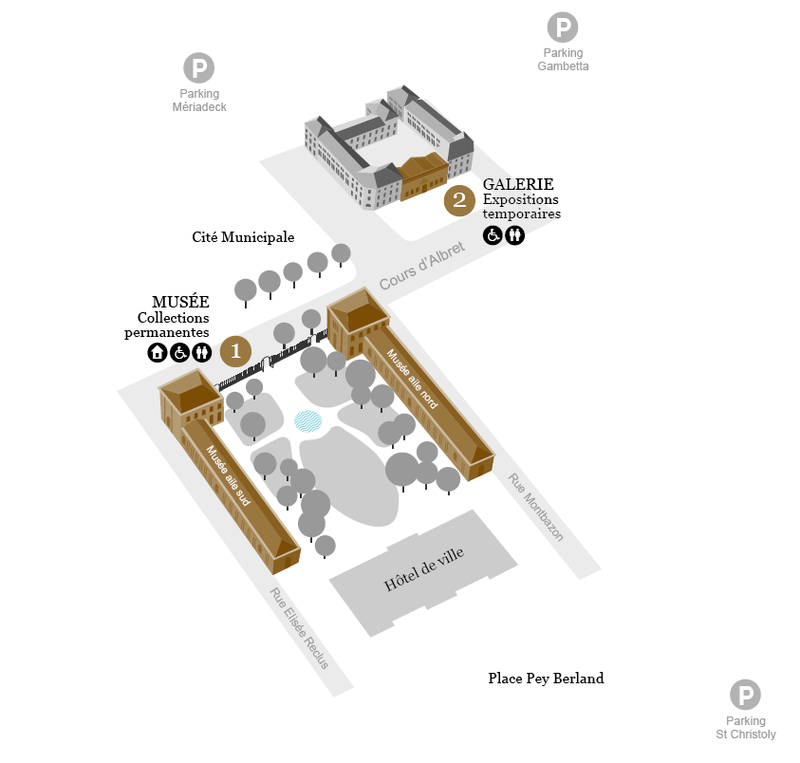 Open for temporary exhibitions, everyday from 11:00 to 18:00, except Tuesdays and holidays. Tramway Access by Line A or B, stopping at the Palais de Justice or Hôtel de ville. 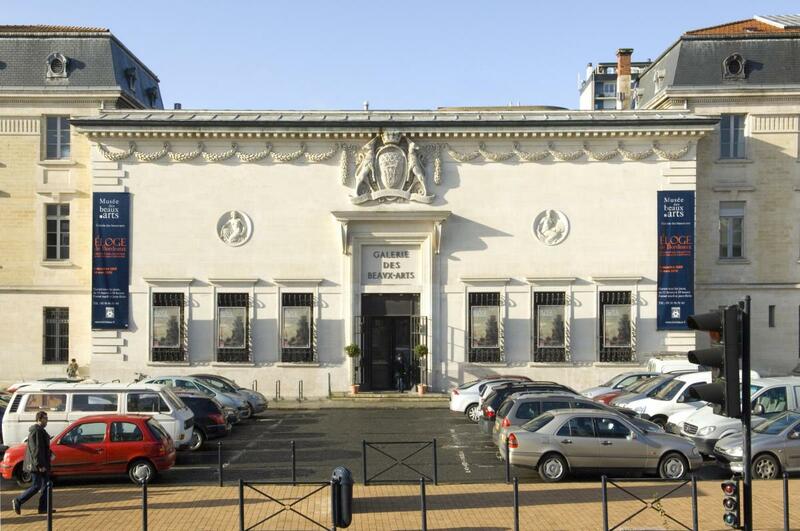 The museum is on "Tourism & Handicap"
- Holders of the Carte jeunes card younger than 25. Escorts for minors holding the card may also enter for free. - Special rates may be applied for certain special events.